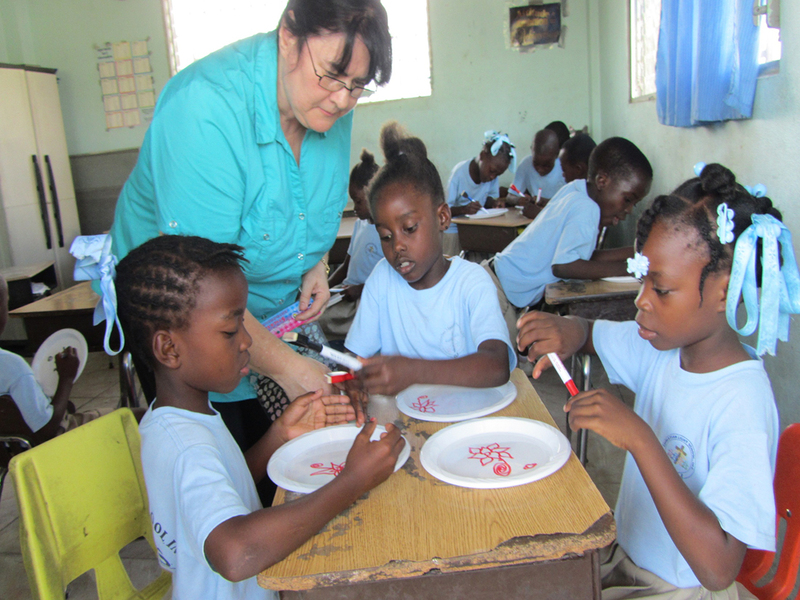 We have various projects ongoing to Haiti. Contact Us to find out what we are doing and how you can be involved. Do you have a vision or dream for Haiti? What can we do for you? Let's talk! Language: Haiti is a French speaking country, which means that all documents must be translated before being sent overseas. Travel: It is an 8 hour round trip to Haiti, with flights leaving daily from the Toronto airport.